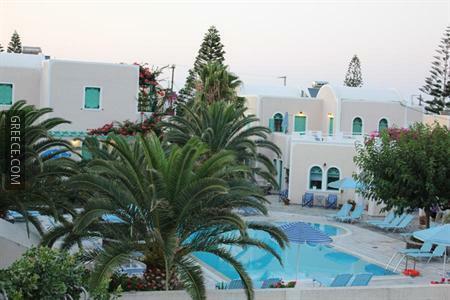 Set within the picturesque countryside of Kamari, the Joanna Villas offers romantic accommodation and a full range of facilities, including a 24 hour reception, family rooms and a swimming pool. 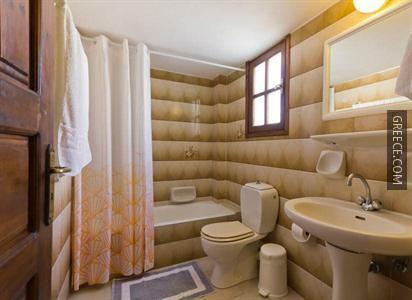 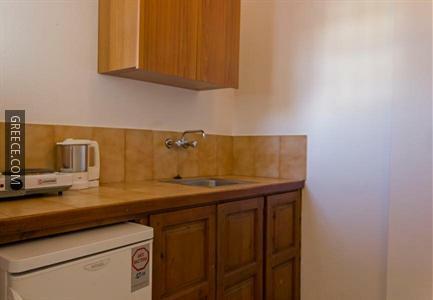 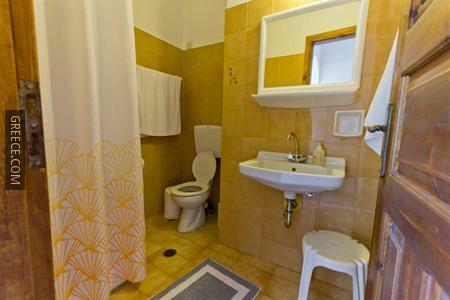 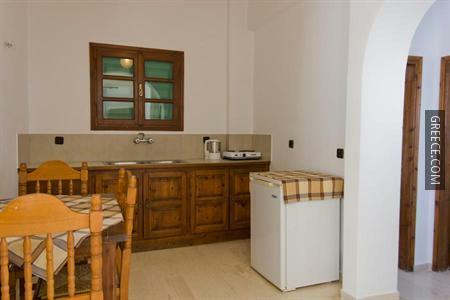 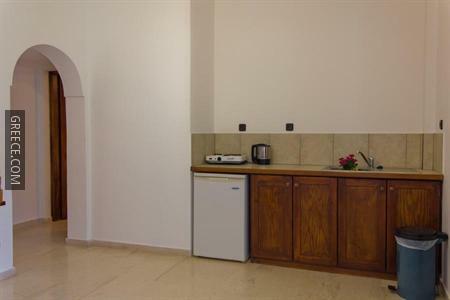 The Joanna Villas offers multiple facilities including a photocopier, luggage storage and a car rental desk. 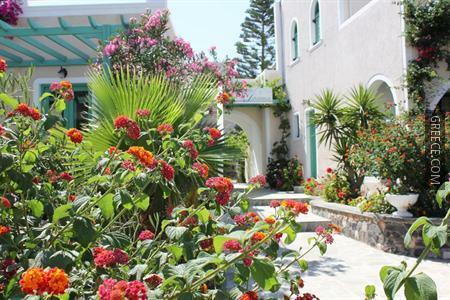 Guests can also enjoy the property's garden. 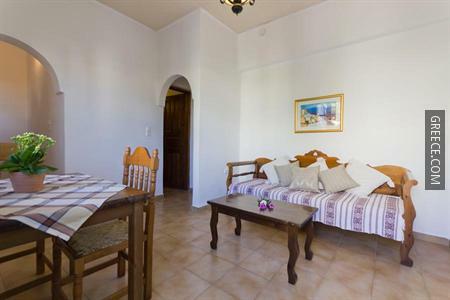 The Joanna Villas has 22 villas offering all the essentials. 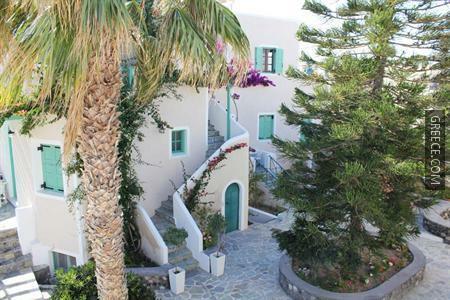 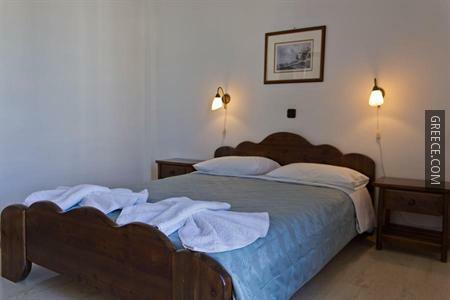 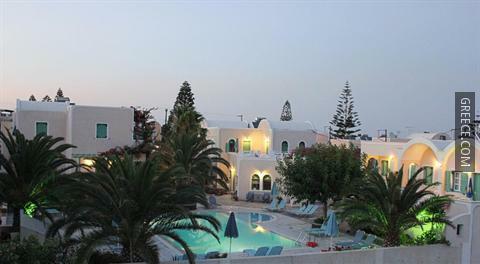 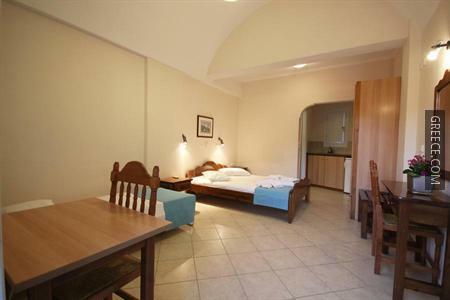 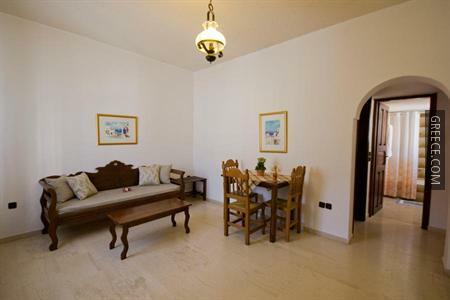 The Joanna Villas is within a five minute walk of Kamari Beach. 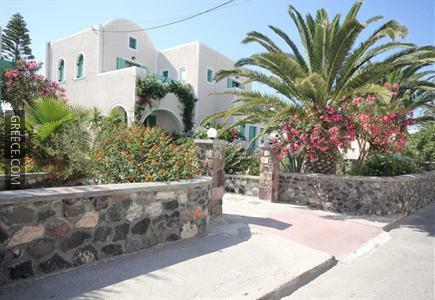 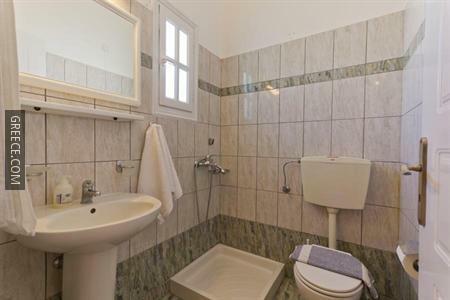 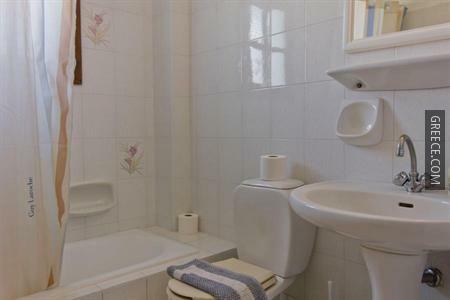 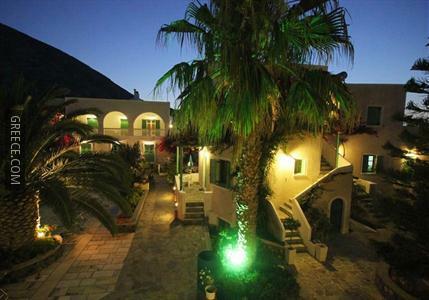 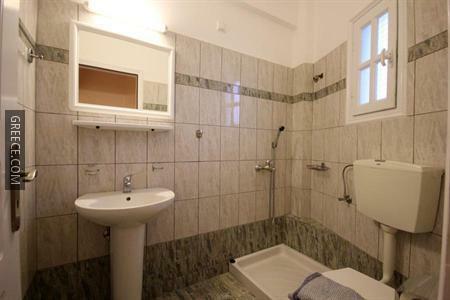 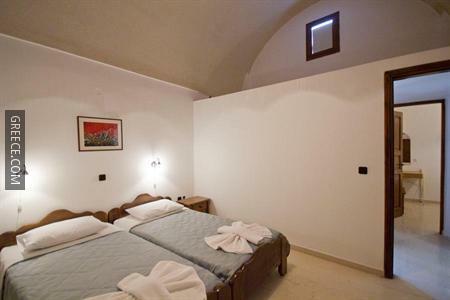 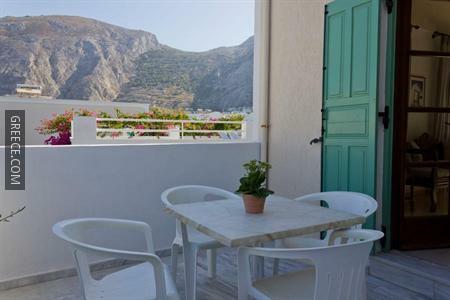 Fira and Oia are both a short drive from the property.